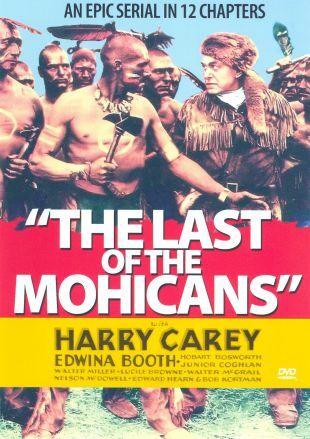 Filmed at Kernville, CA, and the Iverson Ranch in Chatsworth, this serial version of James Fenimore Cooper's immortal tale starred an aging Harry Carey as the guide Hawkeye, with the even more elderly Hobart Bosworth as Chingachgook (here called the Sagamore). 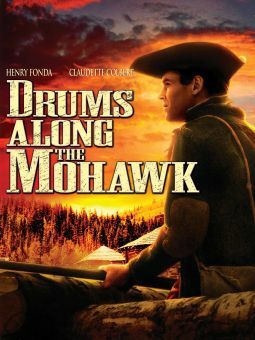 Juvenile actor Frank Coghlan Jr. played Uncas -- thus safely eliminating the miscegenation factor of the original story. 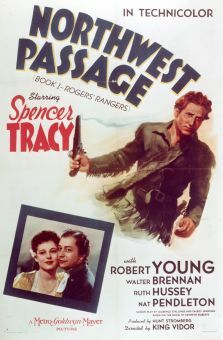 Edwina Booth, who had starred opposite Carey in MGM's Trader Horn (1930), dyed her hair brunette to play Cora Munro while serial regular Lucile Browne appeared as blonde Alice Munro. 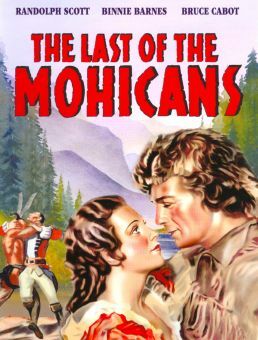 Gaunt comedy actor Nelson McDowell was cast as the music teacher David Gamut, a role he had played in Maurice Tourneur's 1920 silent version of The Last of the Mohicans. 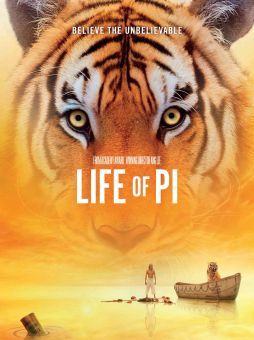 With action taking over from character development and verisimilitude, this 12-chapter serial is by many regarded as the finest of Mascot Pictures' many chapterplays. 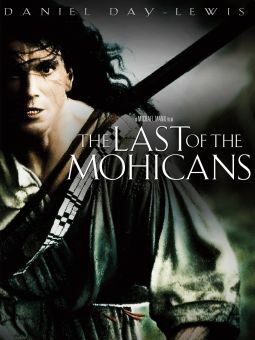 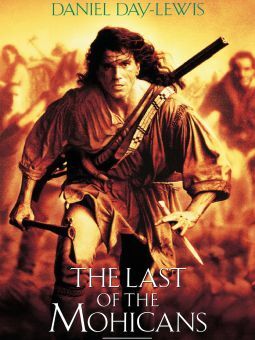 The Last of the Mohicans was also released in a feature version under the title The Return of the Mohicans.